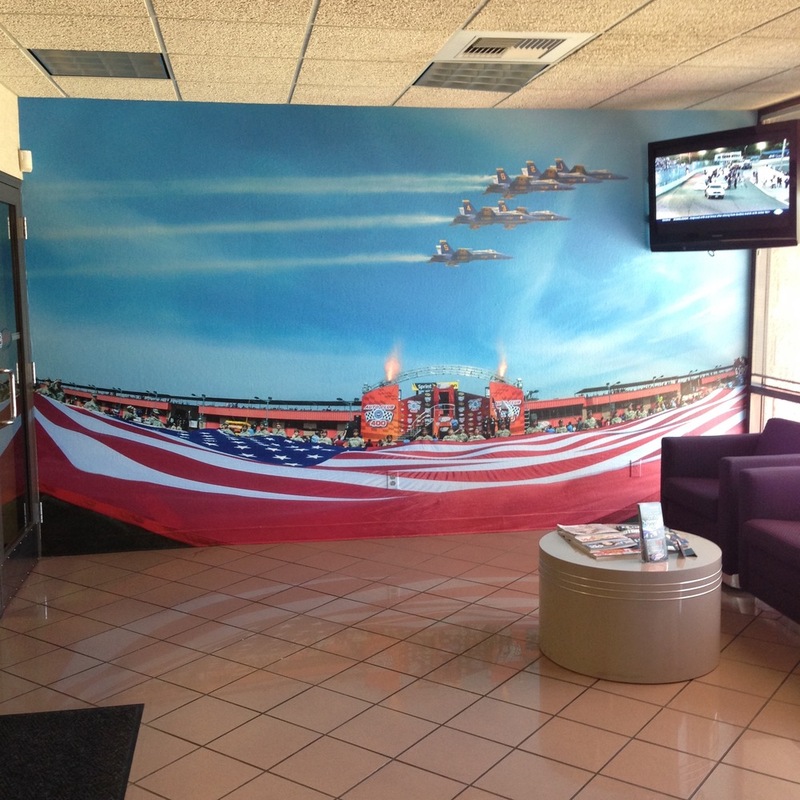 Company messages are important and wall graphics can be a great way to help relay your message quickly. Maximize the value of otherwise unused space or freshen up the old by having a wall wrap installed. but they also present an opportunity to reinforce branding and build excitement about your products and services.